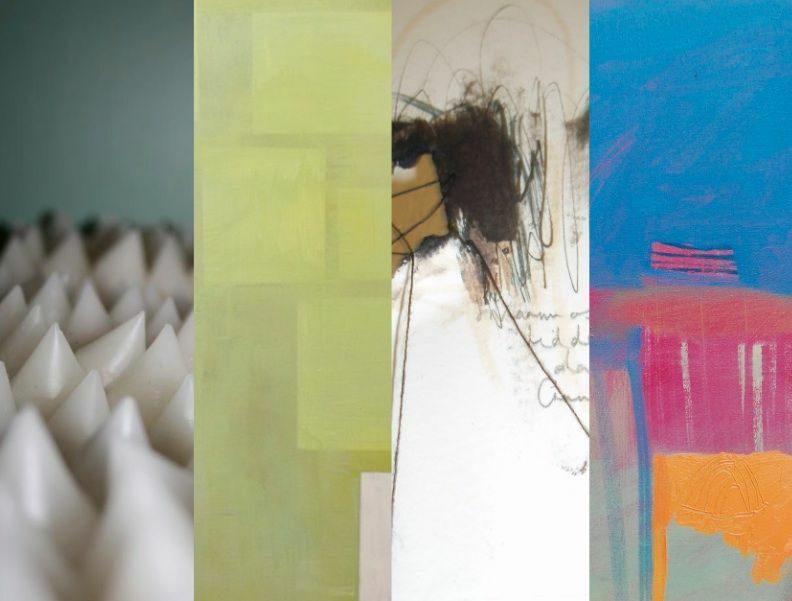 A collaboration of four artists who came together through a desire to exhibit work professionally in a relevant setting, and a curator pursuing a new and exciting business venture. The process of art production, curation and display to effectively engage public interest in emerging contemporary artists is the goal. Putting on an exciting visual experience  an innovative and stimulating environment where the interaction of the art with the space is integral to that experience. The process of art production, curation and display to effectively engage public interest in emerging contemporary artists is the goal. Creating an innovative and stimulating environment, with interaction between art and space, is integral to an exciting visual experience.